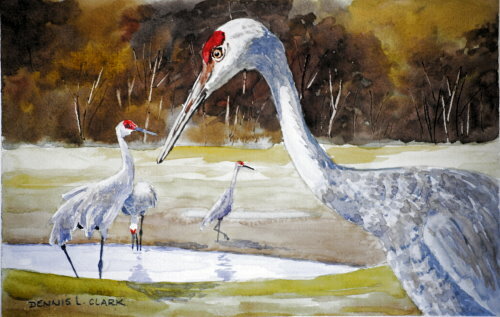 The red-crowned cranes are quite pretty birds – also rare and very stately. 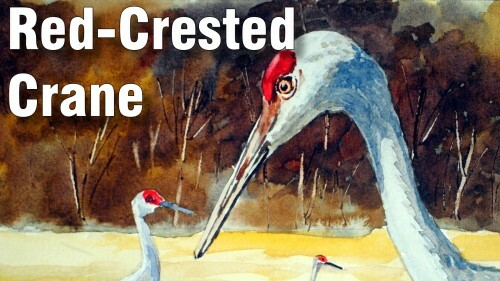 It is also called the Japanese and Manchurian Crane. It is also the tallest of the cranes.